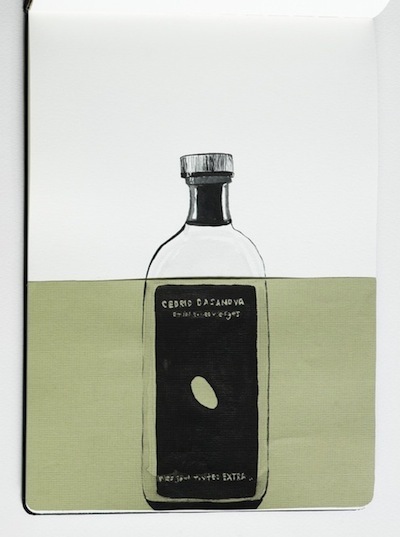 Extra-virgin olive oil by Cedric Casanova. Thanks Jessie. It is definitely something I will keep in mind for the future–I love your work! Hi Heather. Although I don’t have an estore, I accept commands if you are interested in something in particular. Message me!